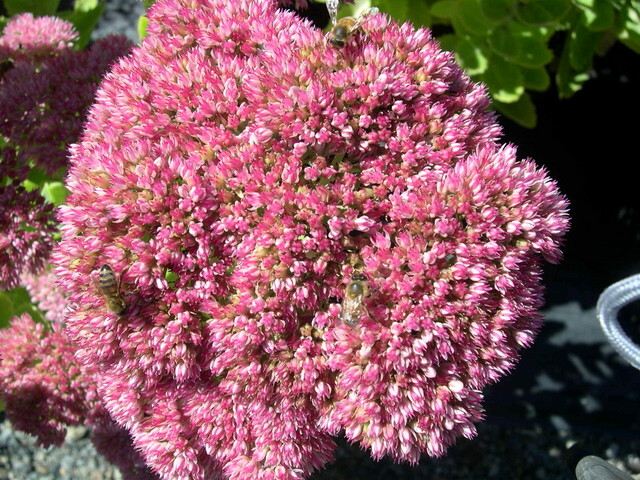 This popular Sedum variety blooms in August and September with pink clusters that turn coppery and stay on persistently into winter. Flower buds resemble broccoli heads. Birds are attracted to the seed heads. Deciduous.